The new year is coming. We are planning to accelerate our studio works before 2017. A busy calendar will be waiting for us. 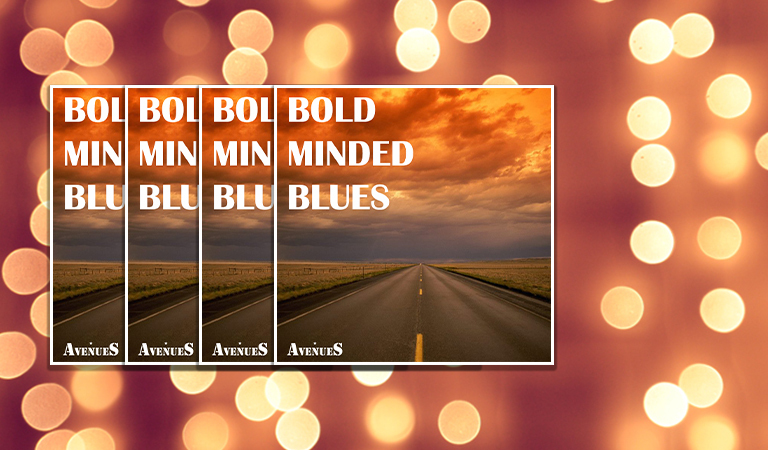 In our agenda we have our new track “Bold Minded Blues” which we concentrate on. We added an intro work-cut of the song to our Youtube Channel. Much more electrical work waits for us when we think our recent stuffs. This time we are highlighting the “alternative” notion of the alternative-country genre. Actually waiting for the bass parts of the song to be written by our friend before our studio work. The second guitar parts are also waiting to be completed. We will be in Studio Jupiter again.